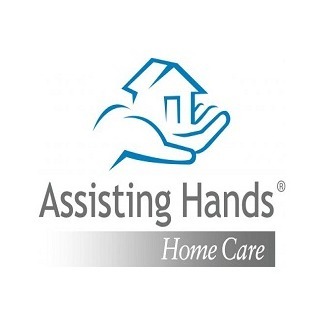 Assisting Hands provides non-medical in home care, 24 Hour and Live In Home Care, Senior and Elderly Care. 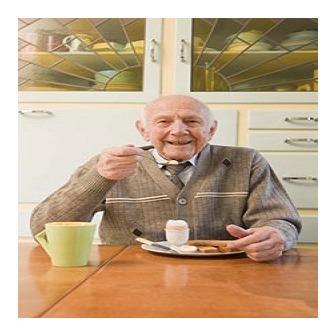 The first step is a nurse assessment which leads to a formal plan of care for your loved ones. 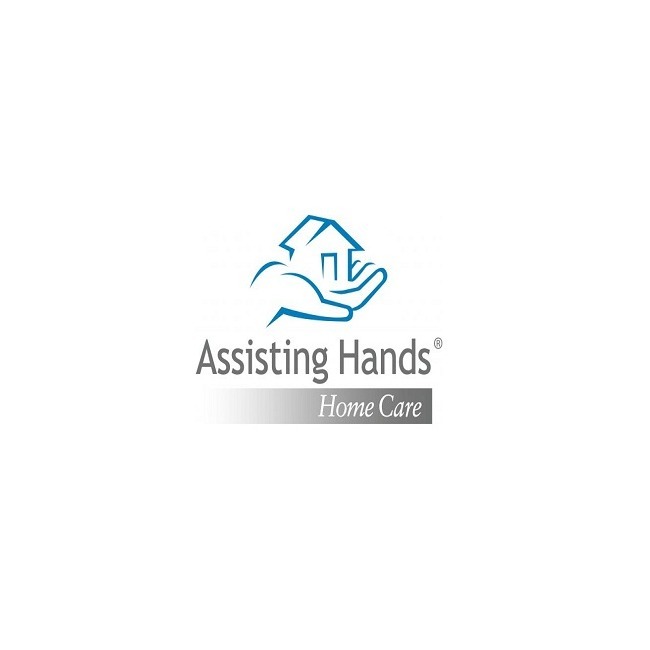 At Assisting Hands, we understand. 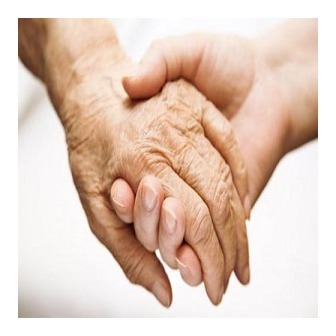 Our certified, bonded, and insured caregivers have the compassion and skill necessary to help overcome the challenges you and your loved ones may face.